A faithful copy of one of my early Berlin charts. The original was probably painted in early 1865 when hand painted charts were big business. 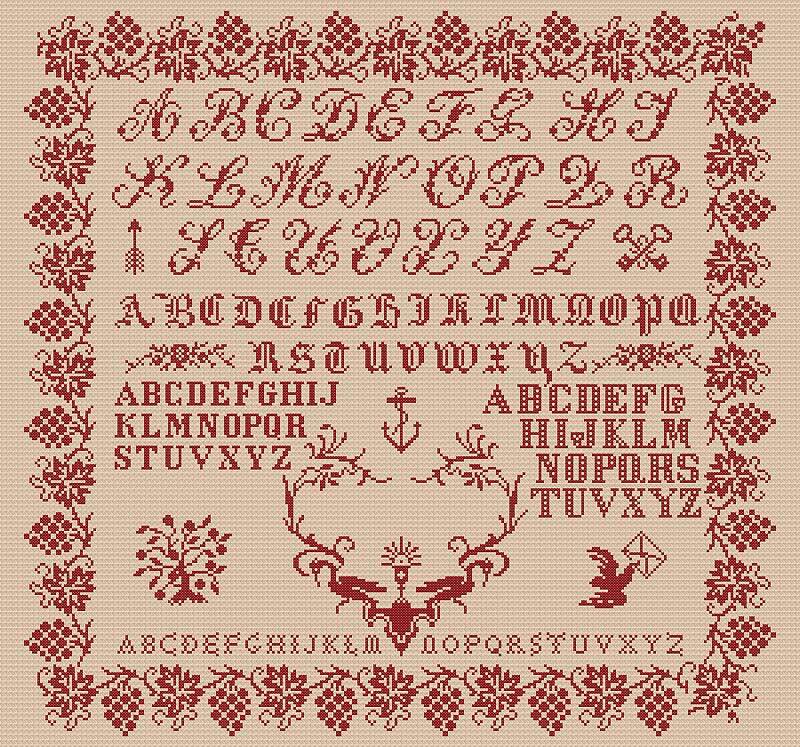 It is worked in pure cross stitch with no fractional stitches and no backstitch. May be worked on linen or Aida.